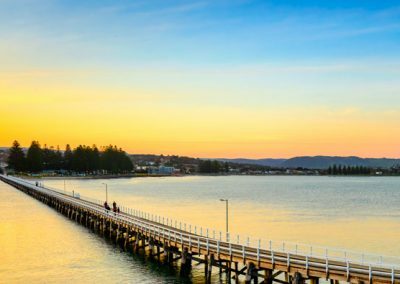 Take a 10-minute walk to the ‘wild side’ across the historic causeway linking Victor Harbor and Granite Island for a range of wildlife experiences. Enjoy our delicious Tasting Platters before or after your In Sea Aquarium Experience whilst sitting on the deck of our new ‘Island Café’ overlooking the sparkling waters of Encounter Bay on Granite Island. 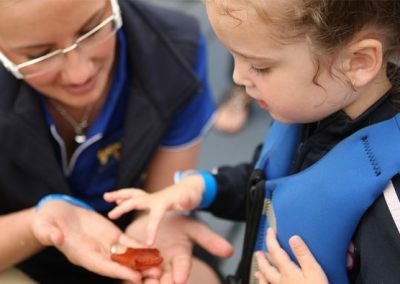 Oceanic Victor offers 2 hours of fun learning and excitement for the whole family, adventure seekers and those wanting to experience life beneath the waves. 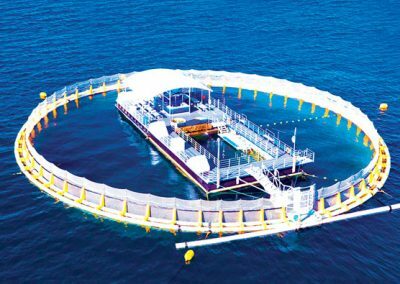 If you don’t want to get wet, you may still feed our Tuna or venture below the surface in our glass-sided underwater viewing area. There are many other species of local fish to view and we have a touch tank for the little people to enjoy. 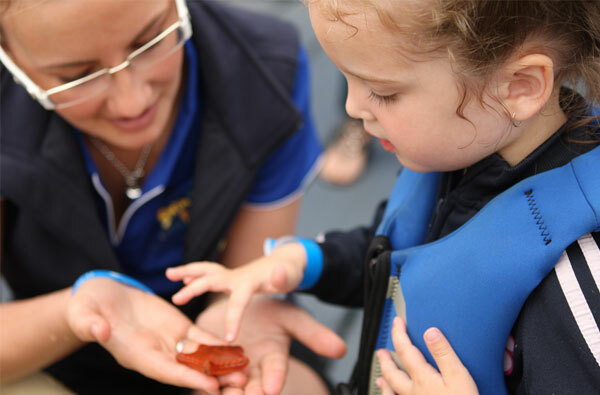 Oceanic Victor’s aquarium provides a safe and exciting marine environment for those who otherwise may never have a chance to experience the fascinating and diverse marine world – and to hopefully inspire our next generation to appreciate and respect its eco systems. We encourage our guests to look after what we have through hands-on experience and to be thrilled at being up close and personal with these incredible fish. But most of all, it’s fun! Join a guided tour to discover Granite Island – home of the Little Penguin. Granite Island is home to a small colony of rare, wild Little Penguins. 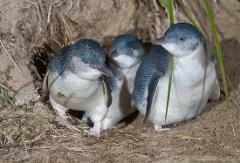 Twilight tours also provide a chance to spot Granite Island’s Little Penguins as they return from the ocean at sunset. Visiting the island at dusk is ONLY available on a guided tour to ensure protection of the wild penguin colony. Specially tailored tours for students in early primary through to senior years run seven days a week and can be adapted to support specific educational outcomes on request. 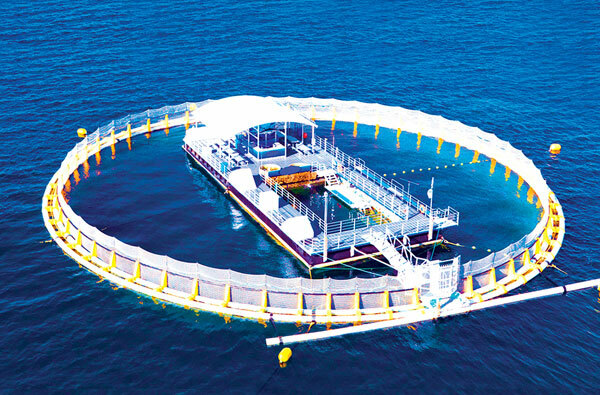 Our premium Island Discovery Package offers guests a chance to not only experience the thrill of swimming with Southern Bluefin Tuna in our In-Sea Aquarium, but to also taste an exquisite array of ethically caught, sustainably produced seafood, made fresh in our Island Cafe for your enjoyment before or after your swim! 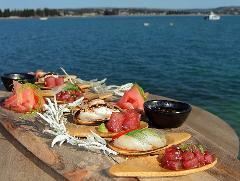 This package is priced at A$150 per adult and includes the Aquarium Swim & V.I.P Seafood Tasting Platter. Please specify when booking whether you would like this before or after your on-water experience. Our vessel and platform is available for charter. 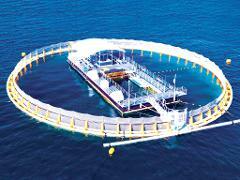 If you would like more information, please contact us through info@oceanicvictor.com. Please note: Bookings are essential to avoid disappointment upon arrival. Please provide a valid Australian phone number with your booking. A 222 kilogram Southern Bluefin tuna sold for a record price of $1.78 million (155.4 million yen) at a Tokyo auction in 2013. With a single mouthful-sized piece of sashimi weighing around 30 grams, the record breaking tuna is worth around $225 per bite!